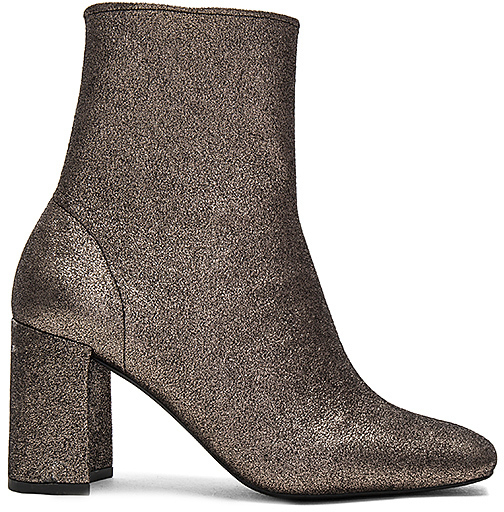 Glittery boots are in Fall 2017. 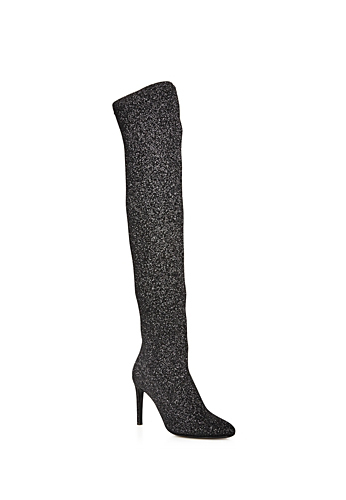 Rooted in the past – think 70s disco and the 80s glam – glitter boots are back this fall with a new fresh look. This look is guaranteed to make you sparkle! 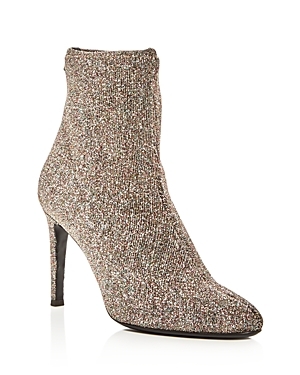 Glitter boots made an appearance six distinct times on the 2017 Fall runways in Milan, New York, and Paris. 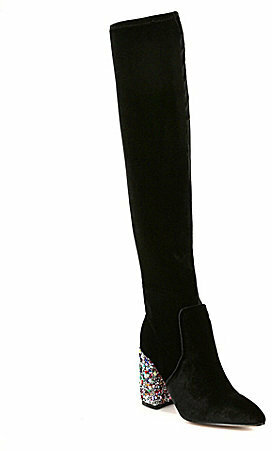 The glitter boots varied in length and color but no matter what the color or length they all looked fabulous. J. 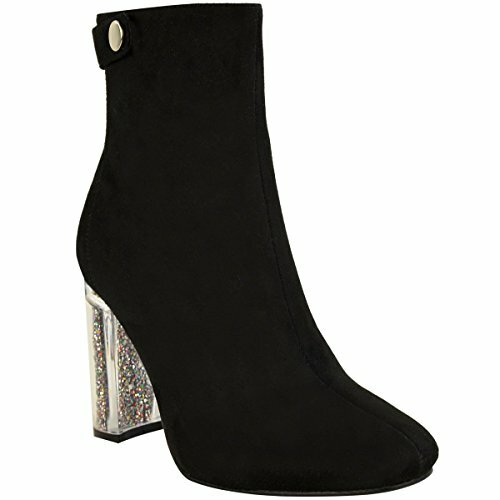 Crew, Chanel, Marc Jacobs, Missoni, Oscar de la Renta, and Saint Laurent are just a few of the designers who displayed a fondness for glittery fall feet. 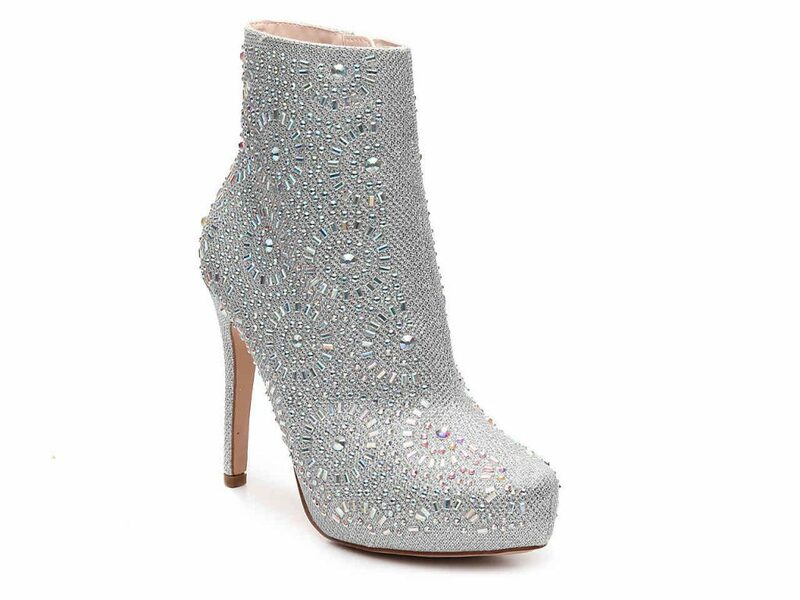 We’ve featured glittery boots of various lengths and colors; the boots also vary in price – making this exciting trend accessible to all. Look, click, shop, shine, and enjoy!